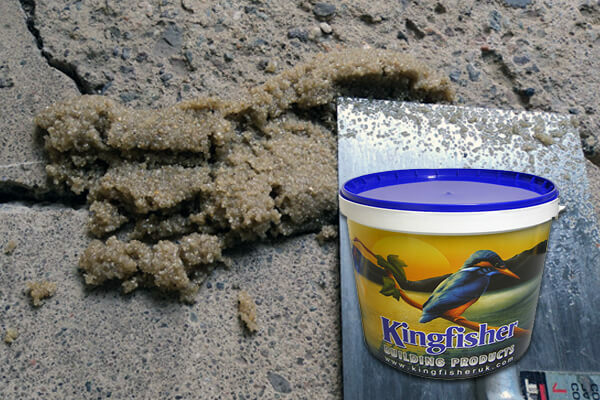 Kingfisher has a wide range of specialised problem-solving products for concrete protection & repair. 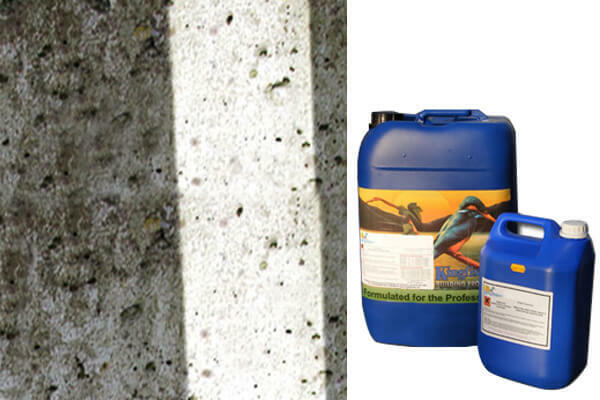 We manufacture solutions to repair a variety of concrete problems in both domestic and commercial environments. 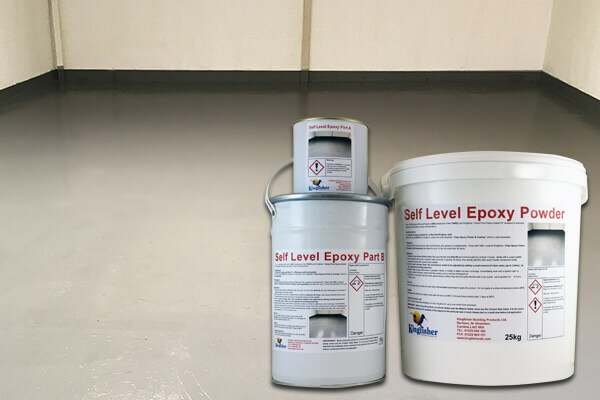 From epoxy concrete repair mortar for filling holes in damaged work surfaces to the highest quality concrete curing membrane to control hydration and offer protection. 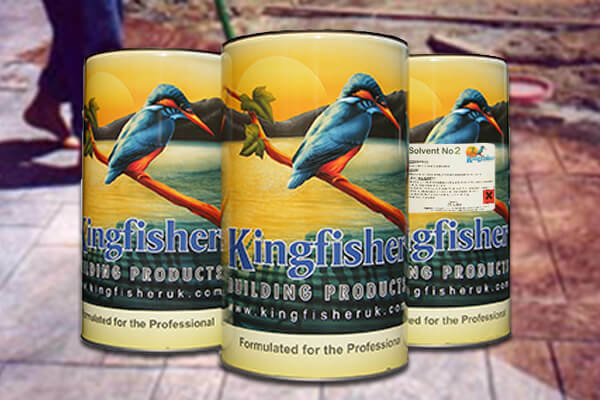 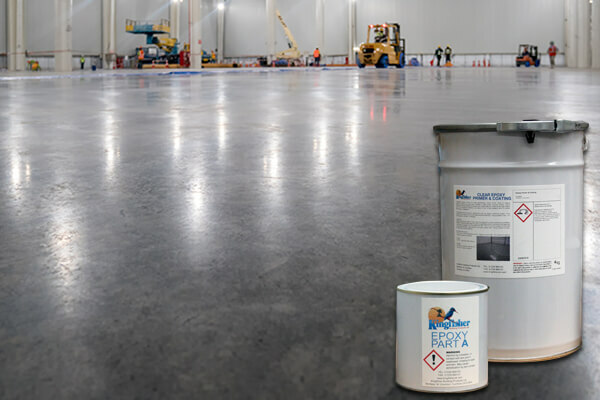 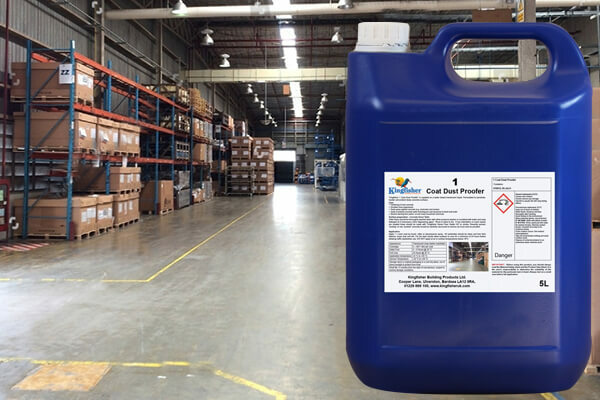 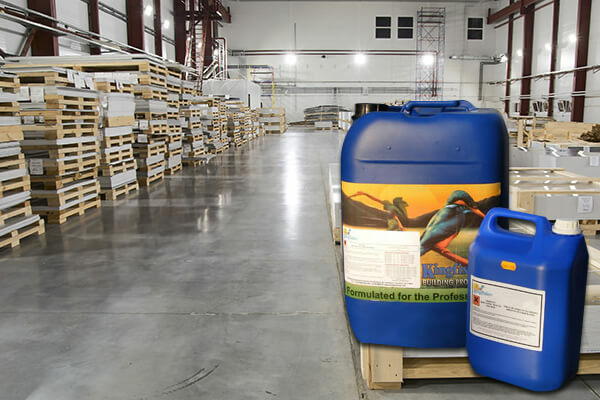 Kingfisher Building Products offer a range of concrete sealants, concrete repair mortars, concrete release agents, specialised epoxy concentrate floor paint and concrete cleaning fluids. 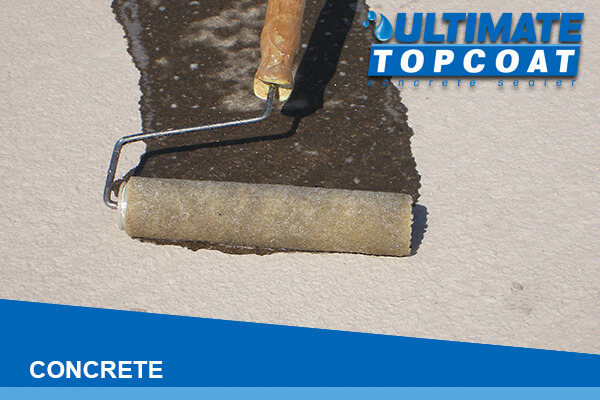 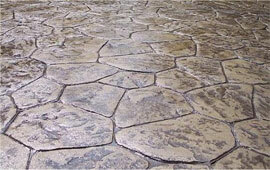 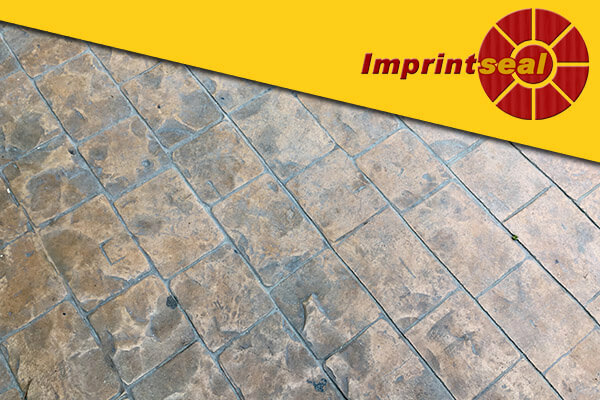 We have gained a wealth of experience in the repair and protection of concrete. 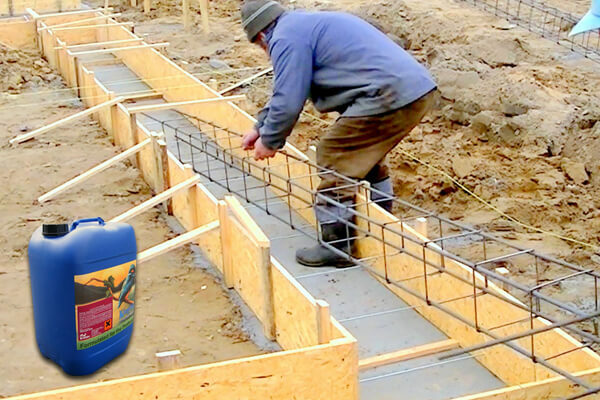 This ensures that we manufacture the finest products and our team can advise on the perfect concrete protection products for your needs. 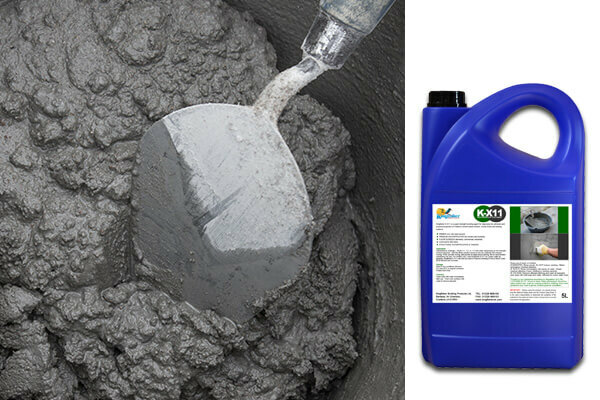 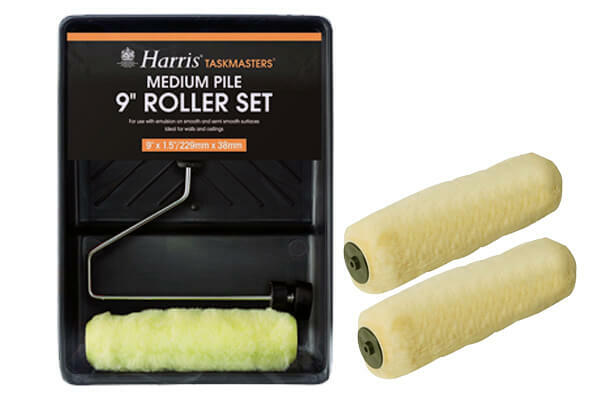 All of our products are available to order online for delivery across the UK or give us a call for expert advice regarding our products.